Our environment is bellowed with many wildlife species but the continuous human cruel efforts have suppressed the natural voices of these wild animals. 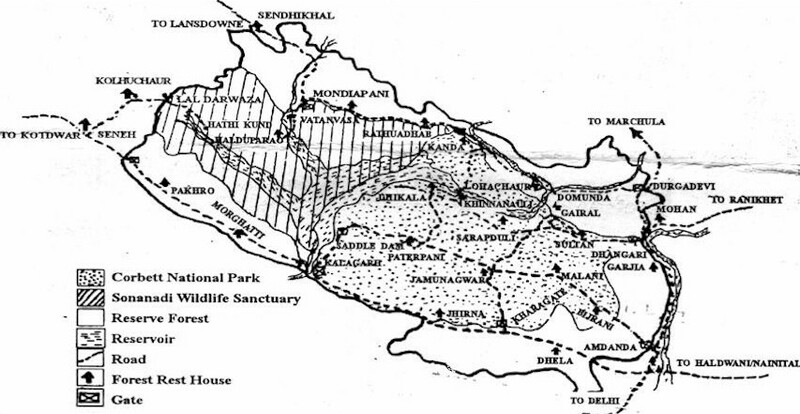 Since the deteriorating species of wild lives including tigers are the root cause of misbalancing of the life cycle of environment, many sanctuaries and reserves have been established to preserve them so as to avoid further diminishing. Corbett National Park, Gir National Park, Kaziranga and Ranthambore National Park are among out of those natural habitats for wild species. Apart from that many other efforts are being pulled by Indian government so that the people of India may be aware of the importance of the wildlife conservation. Acting on the same initiative, the directive of the Uttarakhand high court has imposed a blanket ban on noise pollution in a radius of 500 meters around the Jim Corbett National Park and have declared the region as a “complete silence zone”. In response to the PIL filed by a local NGO, the two-judge bench of the high court gave the instruction of the same. 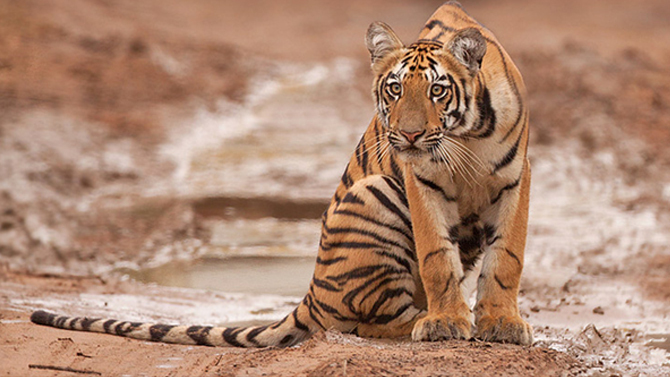 This decision is made for the sake of total silence at the restricted area of the wild species for their natural and protected living at India’s best known tiger reserves. This decision will bring salutary effects on the surroundings of the reserves where tourists throng and hold parties and become the cause of disturbance for animals. As opposed to the genuine tiger lovers, who perform a silent venture by taking the forest department permission, these tourists create unlimited annoyance to the wild species. In the PIL, Ramnagar Himalayan Yuva Grameen Vikas Sansthan appealed to Chief Justice Barin Ghosh and Justice U C Dhyani to limit noise in the vicinity of the wildlife habitat. The appeal was totally against the sound amplification devices that disturb the peace of the endangered species. The appeal also showed concern regarding the violation of the resort owners of the forest areas who hold events like parties and marriage receptions. The field director Ranjan Mishra firmly believes, the decision of banning noise pollution is taken under the Environment Protection Act, 1986. This blanket ban is one of the major steps in support of the natural conservation and so the wildlife activists are welcoming this decision. As a tourist we should understand our responsibility and make our trip to tiger reserves to admire the natural beauty and creativity but not to disturb the innocent wild beings of Indian reserves. Corbett National Park is one of the amazing tiger reserves which will surely wake up your soul to understand the importance of the wildlife conservation. The amazing beauty, naturalistic environment and the royal appearance of the jungle king is going to win your heart. You must make a royal visit to such a lovely sanctuary keeping in mind about their natural way of living and should avoid noise pollution here.